Photos of the Conference ! FOSS4G Europe 2017 will be held in Marne-la-Vallée on July 18th-22nd 2017. The third edition of the conference is organized at École Nationale des Sciences Géographiques (ENSG). Our event aims at bringing Open Source GIS users and developers together and fostering closer interactions amongst the european geospatial communities. Learn Open Source GIS and webmapping straight from the developers during hands-on sessions and practical courses. Attend an awesome international conference with multiple thematic tracks, keynotes talks, social events and more. Join the OSGeo tribes and improve the software you love during a friendly meeting and interactive coding session. 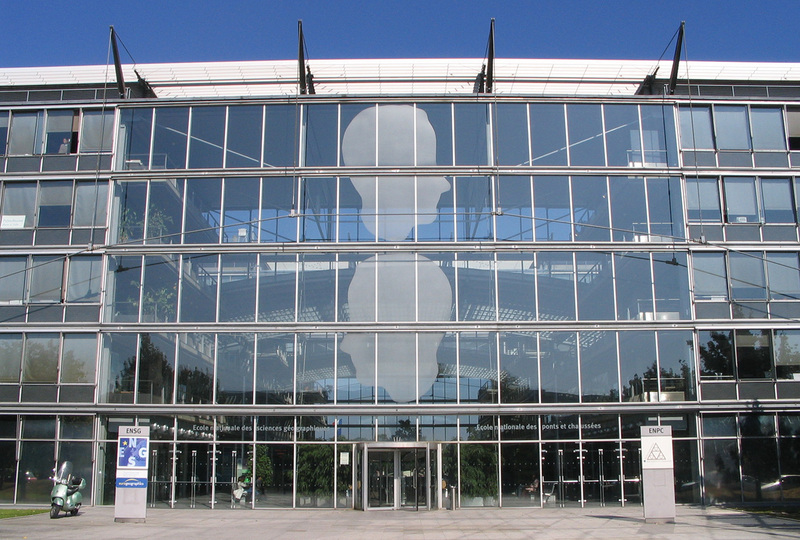 ENSG is located on the Cité Descartes campus of Marne-la-Vallée, in the eastern Greater Paris. It is well connected and offers many assets for a succesful event. Expect to meet friendly people from all over Europe for awesome technical and cultural exchange, and a great conference experience !